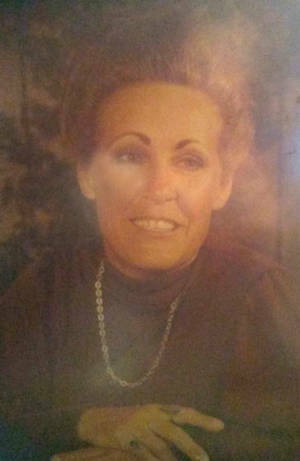 Obituary – Bronn, Esther “Jo” Ruby (Pricer) « Perry High School Alumni Association, Inc.
Esther “Jo” Bronn, 82 years old, died on February 2nd, 2019 in Tulsa, Oklahoma. She was born on June 8th, 1936 in Perry, Oklahoma and graduated from Perry High School in 1954. Bronn was a Loss Prevention Manager for J. C. Penney’s Department Stores. Services, under the direction of Mark Griffith Memorial Funeral Home in Tulsa, will be Friday, February 8th, at 10:00 a.m. in the Westwood Chapel followed by graveside services at 2:00 p.m. at the Fairlawn Cemetery in Stillwater, Oklahoma. She was preceded in death by her husband, Bruce Bronn; her children, Ray Williams, Thomas Bronn, & Debra Sue Williams; her brother, Kenneth Pricer; and her sister, Darlene Platt. 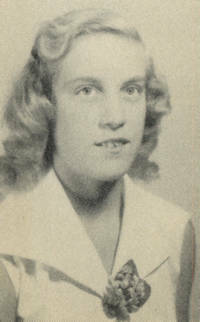 Bronn is survived by her children: Charles Williams & Wife, Elizabeth – Coweta, Oklahoma; Stella Catherine Edwards, & Husband, Dean – Palm Bay, Florida; James Bronn – Tulsa, Oklahoma; and Kenny Bronn & Wife, Erin – Claremore, Oklahoma, 9 grandchildren, 11 great grandchildren and her sister, Ellen Wilkerson – Sherman, Texas.